Sometimes the difference between an easy job and a hard job can be the tools that you are using. For example, think about the time difference between collecting leaves by hand and using a rake. When you take into consideration that most tools are relatively inexpensive and generally last for years, it can be worth the investment in a basic tool collection. The multi-purpose garden shovel is one of those tools that can be used in so many contexts and for so many purposes. Whether planting some new saplings or helping your neighbor with that small renovation, a shovel is a must have in your shed. The bucket is a tool that is simple yet so important. Whether your fertilizing the lawn or washing the car, the bucket is crucial. A good hose is another great edition to the home. Keeping the grass and plants well watered, washing the car and so many other tasks are made much easier with a quality garden hose and sprayer. Keep your hands clean while your doing the dirty work. A pair of gloves will save your hands from becoming victim to a savage thorn or a dangerous spider bite. For those of you who enjoy the beautiful colors of autumn probably don’t enjoy the after effects… the dead leaves. However, with a good garden rake you can have your lawn cleaned up in know time. 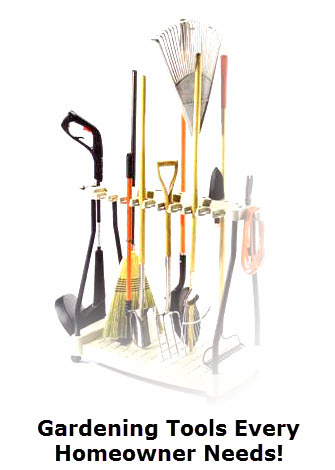 A garden rake can also have numerous uses if you’re a green thumb and you like to plant and cultivate a hobby garden. If you have a hedge or trees in your yard there is a good chance you could put to use a pair of pruning shears. Pruning shears are a tool that help you keep your garden looking neat and tidy. Cutting down dead branches/twigs, keeping your hedge perfectly neat and weeding are all made easy with this basic tool. A city built on the ocean, while at the same time nestled in between awe-inspiring mountains, there is no doubt that Vancouver is one of the most beautiful cities in the world. It seems as though the locals respect this natural beauty. Both the Vancouver city government along with the residents of Vancouver pride themselves on being environmentally friendly. With this in mind, it is little wonder that the Vancouver city government released a plan to be the most “green” city by 2020. Let’s take a look at some of the aspects of change outlined in the plan. A commendable aspect of the plan is the dedication to utilizing renewable energy. Mayor Gregor Robertson outlines that the city would like to use 100% renewable energy sources to combat the negative aspects of climate change. The success of this program thus far is reflected in the results over the last few years. From 2011 to 2015 there was a 7% reduction in greenhouse emission gases. As beautiful as the surrounding of Vancouver are, there is no denying that with work and home commitments majority of life is still spent indoor. The 2020 plan aims to regulate how buildings are constructed so as to improve their environmental sustainability. 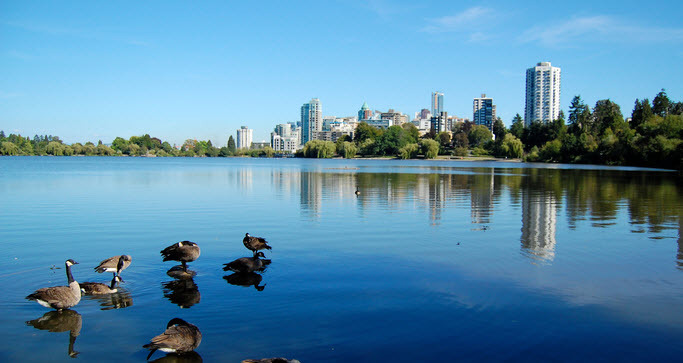 For example, the report outlines that with new building codes; Vancouver buildings will use 50% less energy than other buildings in the province. Public transport is another key aspect of a well running city. The public transport is not exempt from the cities focus on renewable energy and sustainability. The city reports that 50% of all public transport “trips” are made by vehicles that utilize renewable energy. 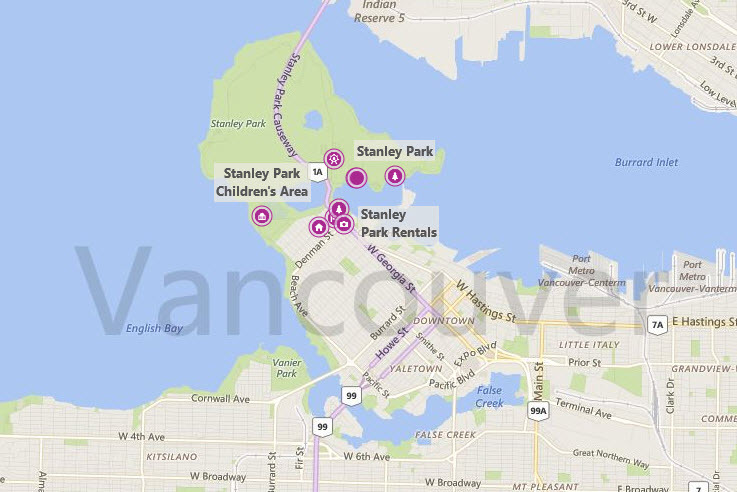 The efforts of Vancouver City municipality and its residents to move toward a more sustainable future are admirable. There is no doubt that as we move towards the year 2020, the city of Vancouver will reap the fruits of their current planning.